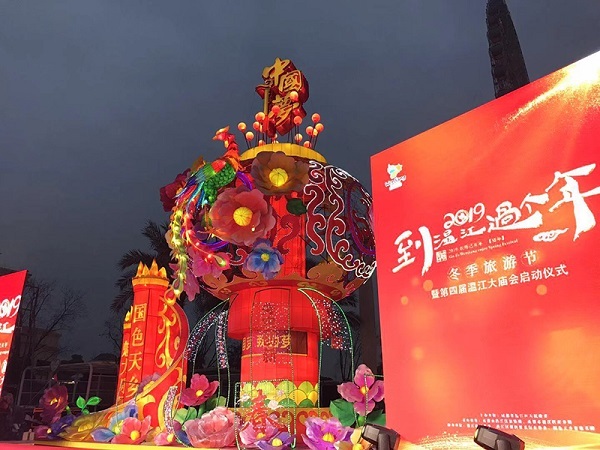 A series of themed activities and tourist routes were announced at the ceremony, encouraging people to spend the Spring Festival in Wenjiang. 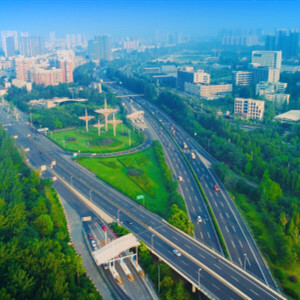 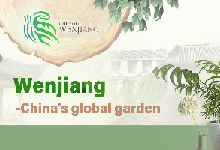 In recent years, Wenjiang has been transforming itself into a "garden city" with areas for sightseeing, high-quality residential accommodations, "green roads", healthcare services and more. 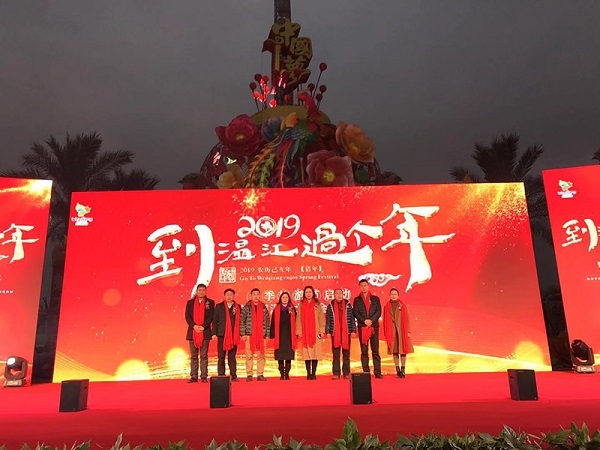 "By holding this tourism festival, we hope to arouse more interest in Wenjiang culture among tourists and entrepreneurs," said an official at Wenjiang's tourism bureau. 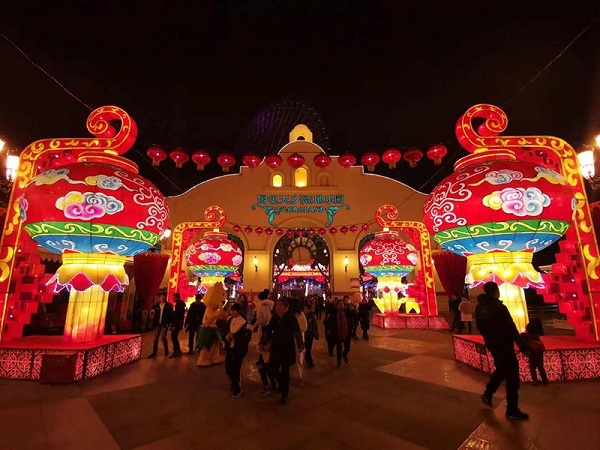 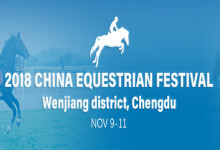 Six themed activities, including a grand temple fair, a gourmet feast, a concert, a flower festival, a shopping activity, and a vacation activity, will be offered in Wenjiang district until March.